I have so many questions about gifted children and I am still learning. What about you? There are so many great educators all around the world, who are working for gifted children. One of them is my friend, Dr. Deborah Ruf. I have never met her in person but we have become good friends. I asked her to give a lecture at the 4th Global Virtual Meeting for Gifted Education in Secondlife about Underachiever on January 29th 2011. She did a great job with her avatar. We need more such passionate and talented gifted educators like her and I am so proud to call her my friend. Who is Dr. Deborah Ruf? 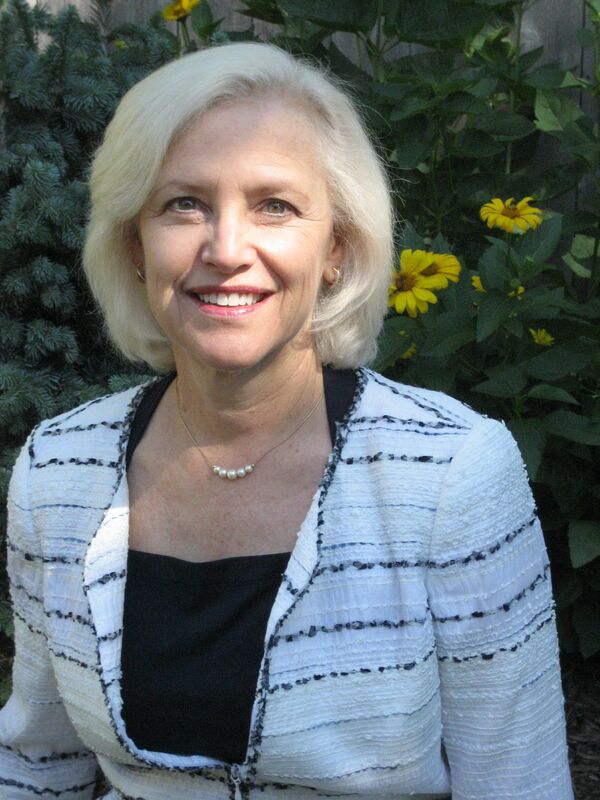 Deborah Ruf, Ph.D., Minneapolis, is a specialist in gifted assessment, test interpretation, and guidance for the gifted. A 2007 recipient of the national Intellectual Benefits Award from the Mensa Education & Research Foundation, she was the National Gifted Children Program Coordinator for American Mensa from 2003 to 2008. Having been a parent, teacher, and administrator in elementary through graduate education, she writes and speaks about school issues and social and emotional adjustment of gifted children. 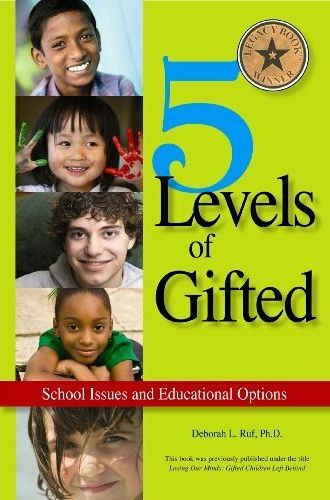 Her award-winning book, 5 Levels of Gifted: School Issues and Educational Options (2005) (formerly titled Losing Our Minds: Gifted Children Left Behind), summarizes „levels of intelligence“ and highlights the spectrum of giftedness in children. For more information see http://www.educationaloptions.com or http://www.talentigniter.com. Thank you very much for this interview my dear Deborah!